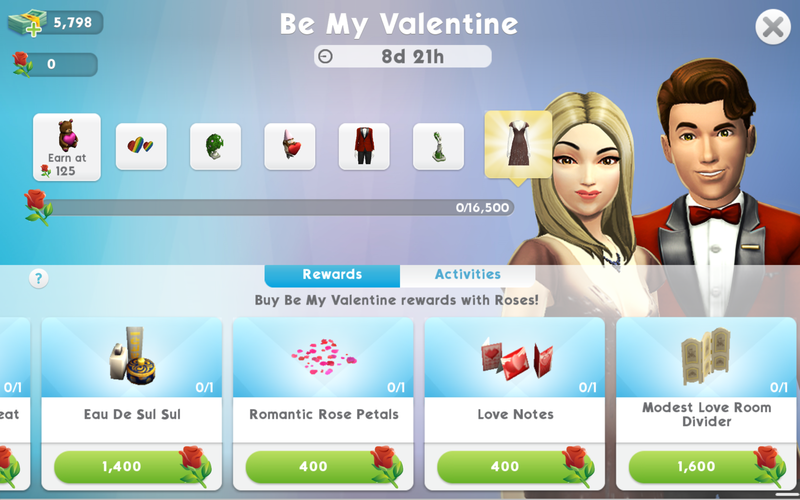 The Valentine’s Day Event is available for a limited time, giving players 9 days to complete the necessary steps that will reward them with the final “My Bitter Valentine” relationship story. 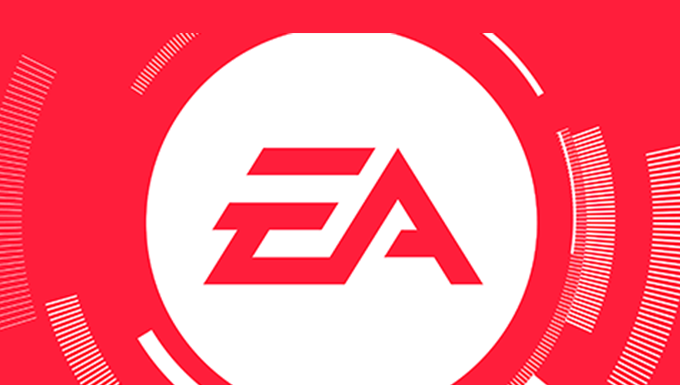 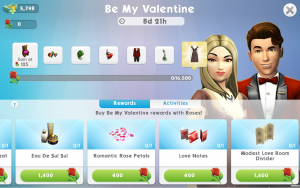 This event also grants “Roses” for completing everyday and event related tasks, and is the required currency to purchase the various new CAS and Build/Buy items. 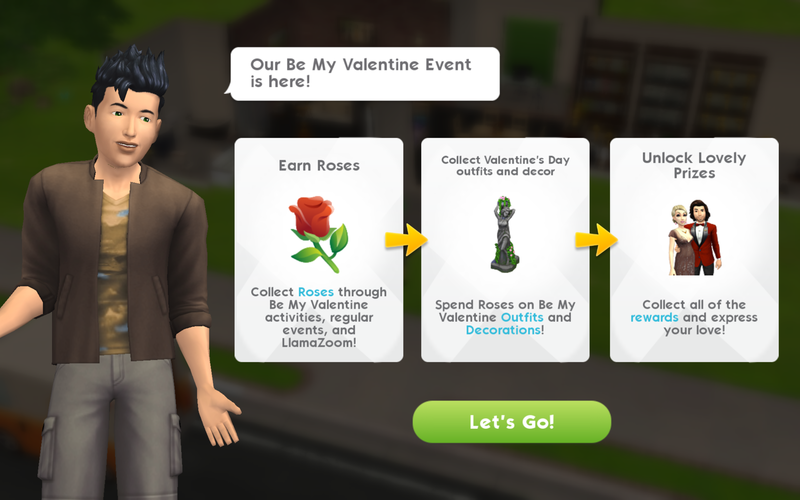 Roses are used to purchase things from the “Be My Valentine” reward center. This rewards center has different items available for purchase, and a special prize tracker that will unlock new rewards as you collect roses. 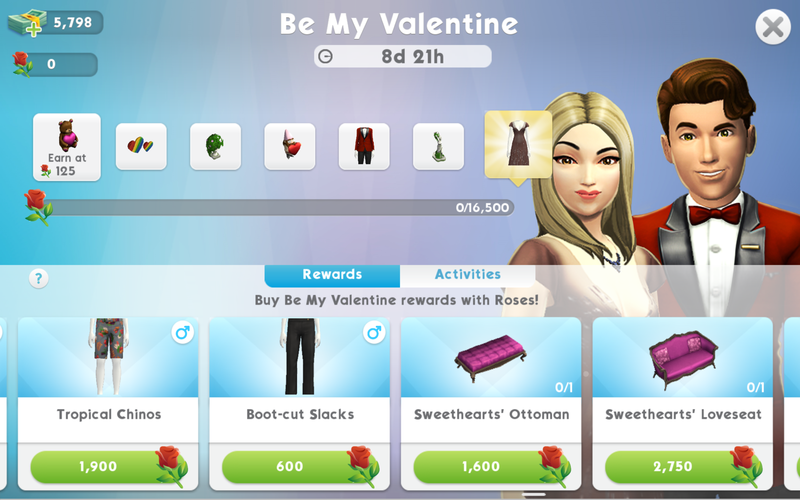 The Prize Tracker content is unlocked between 125 and 16,500 Roses, and the Be My Valentine Rewards Center items vary. More on this later. 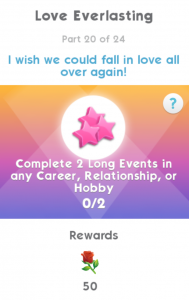 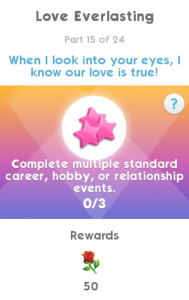 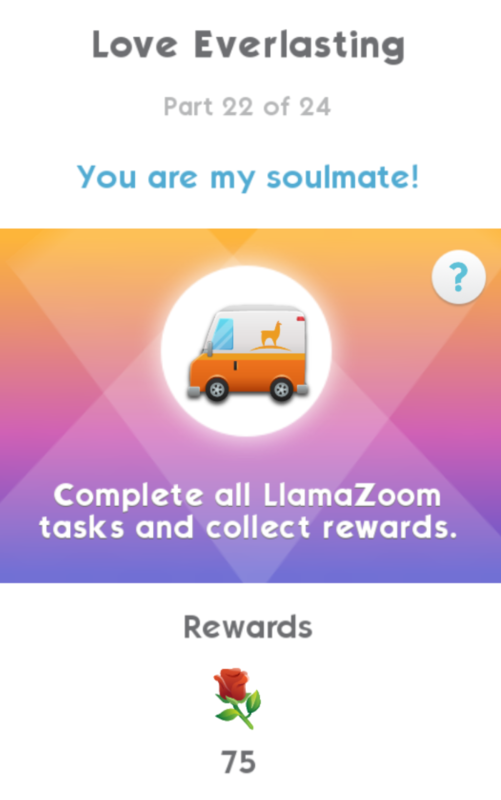 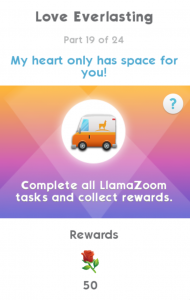 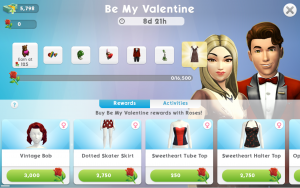 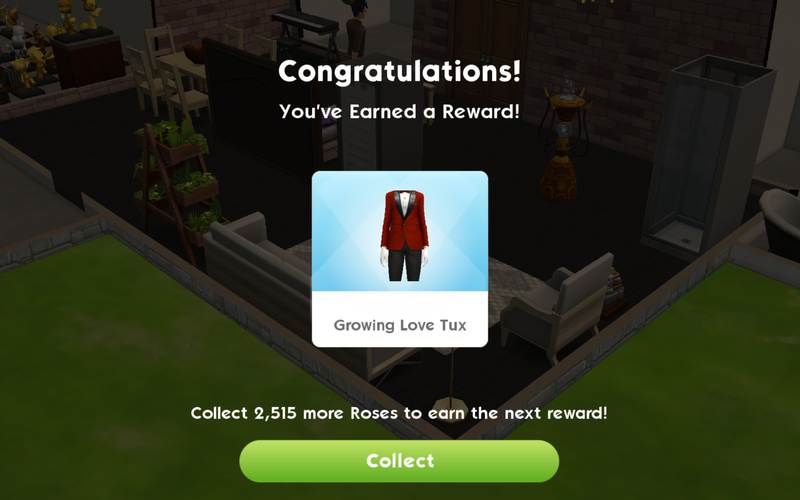 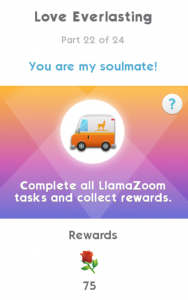 The event requires you to collect Roses to progress and purchase rewards, and these can be collected by performing everyday tasks like socializing, finishing work shifts, completing events, or interacting with other Sims. 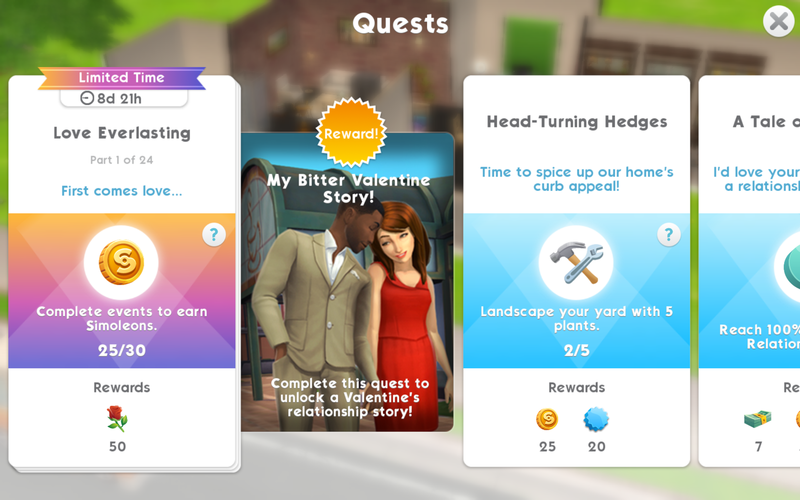 To begin this event, select the “Quests” tab on the right side of your screen. 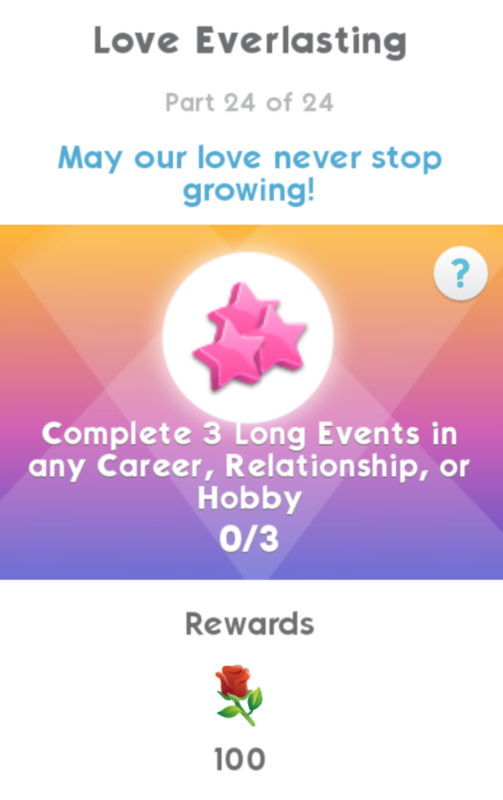 If you do not see the Limited Edition “Love Everlasting” Quest, restart your game. 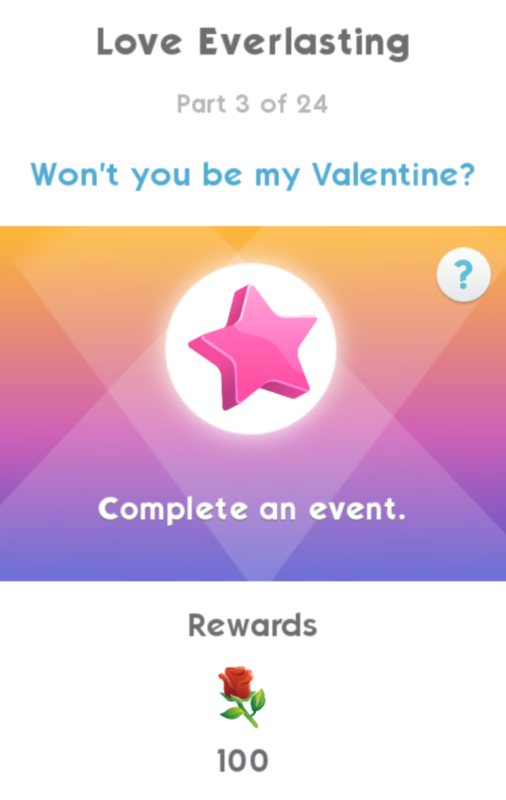 To complete the Valentine’s Day Event, you’ll have to complete 24 individual quests in the game. 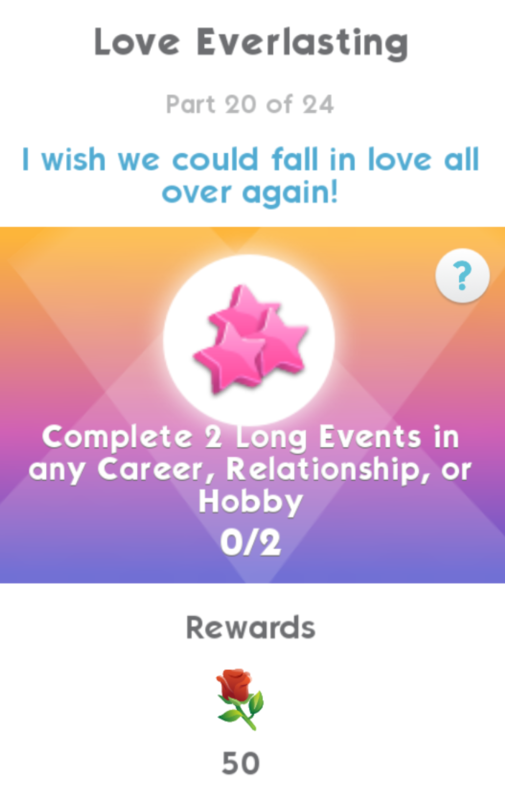 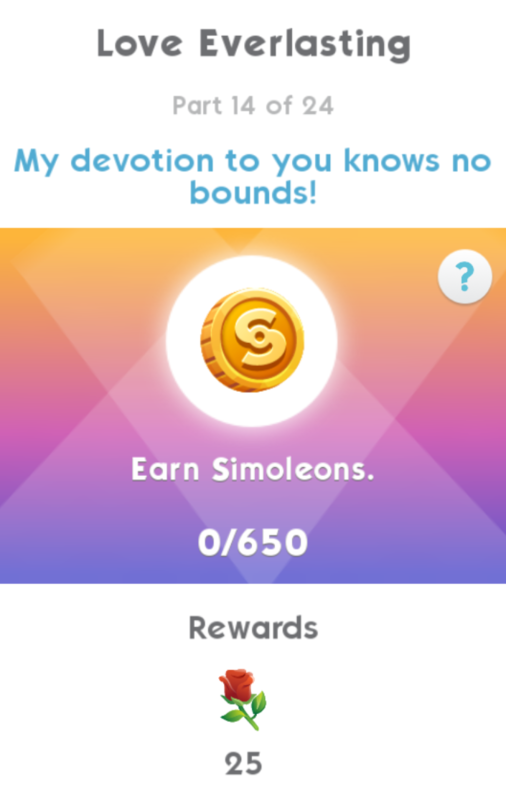 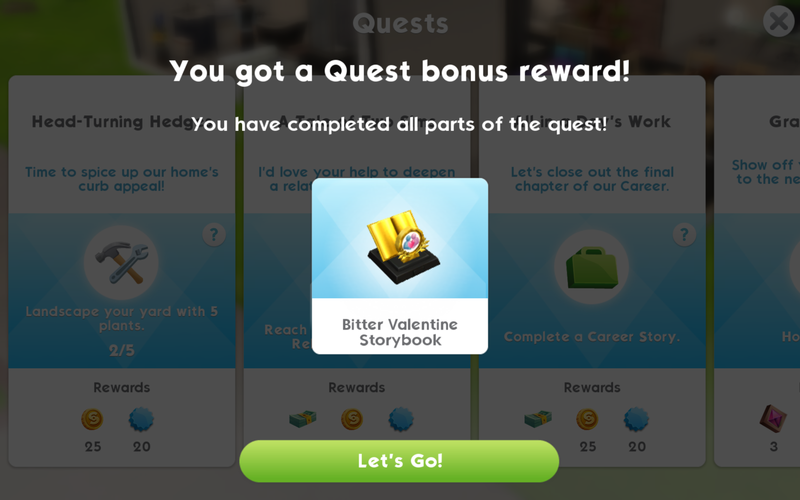 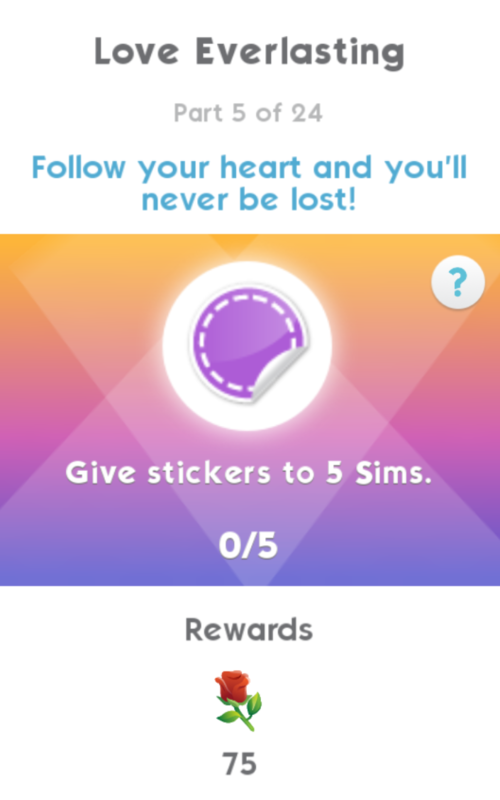 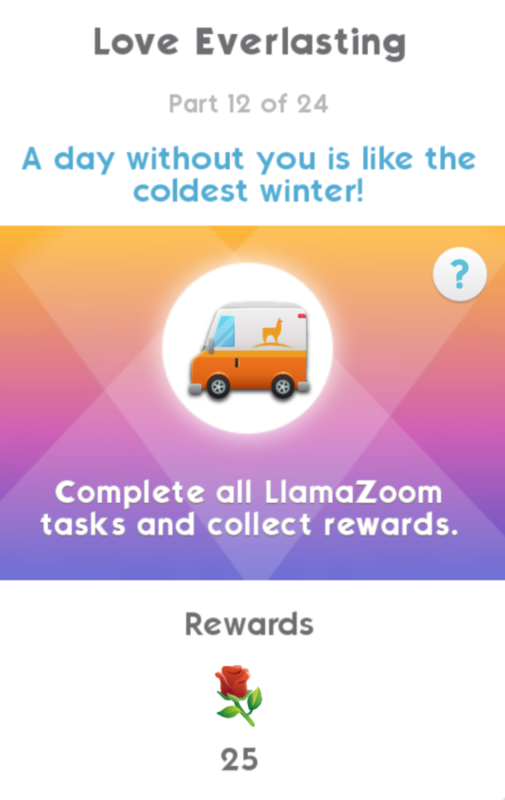 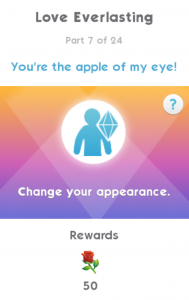 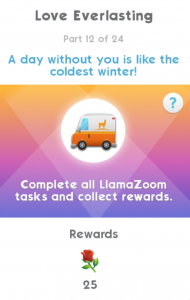 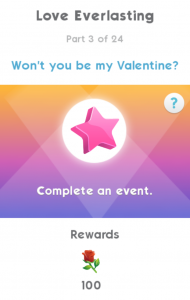 You’ll receive additional rewards as you progress, and be rewarded the “My Bitter Valentine” story once you complete the final quest. Below is the list of quests you must complete, along with the rewards and requirements for each. 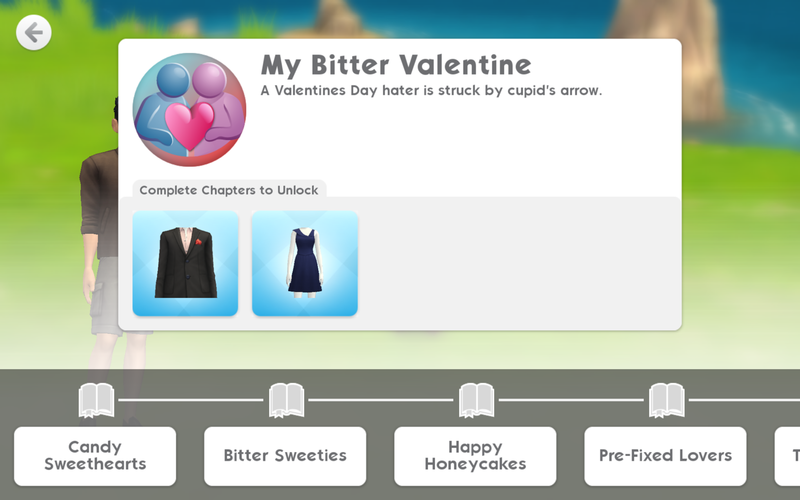 Once you have completed all quests for this event, you’ll unlock the special Bitter Valentine Storybook object. 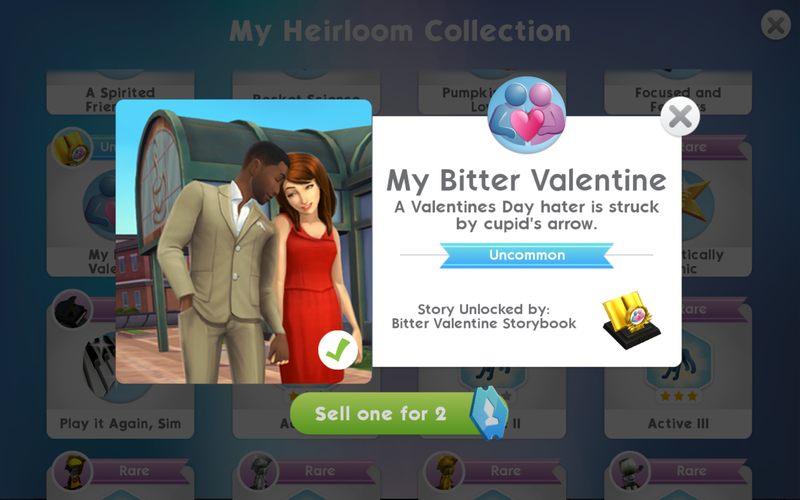 This item can be found in your Sim’s inventory, and it unlocks the “My Bitter Valentine” relationship story. 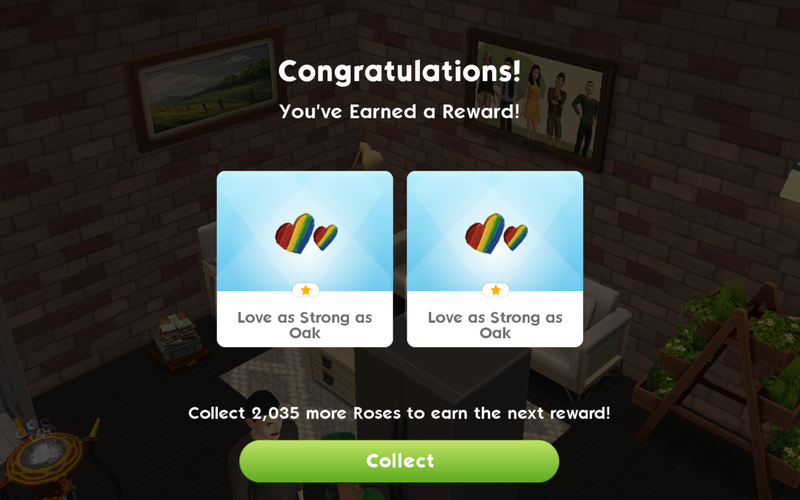 All 24 quests will grant you Roses, but you will need at least 40,900 Roses to unlock prizes in this event. I say at least because this is the amount you need to collect to purchase and unlock content that has a price tag. 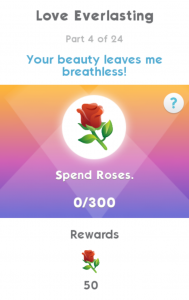 As you collect Roses in the event, you will unlock special prizes and purchase items with a price tag. 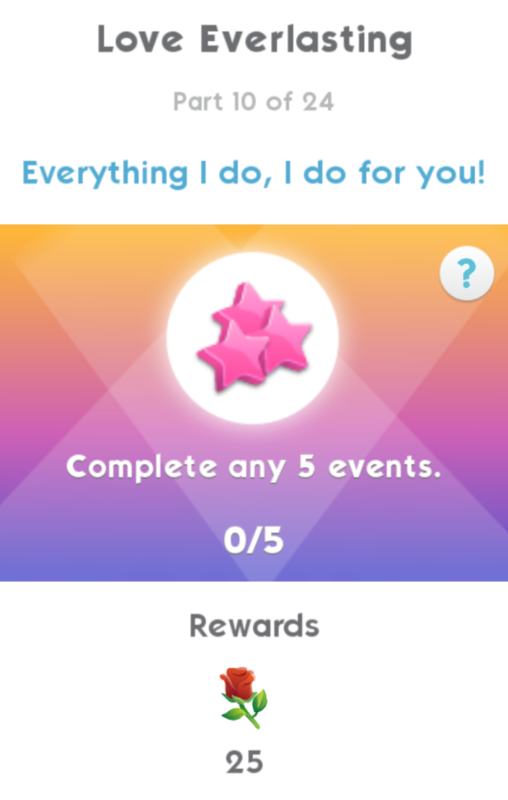 All of the rewards available to you are found in the Rewards Center. 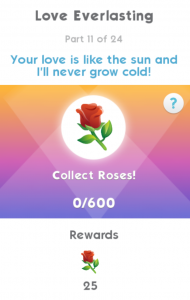 As you collect Roses during the event, the Prize Tracker meter will fill up. This tracker depends solely on collecting Roses, and does not require spend. You will need to collect a total of 16,500 Roses to unlock all the rewards available. One note to mention here is that the first prize that is unlocked is the “Baby Love Bear”. 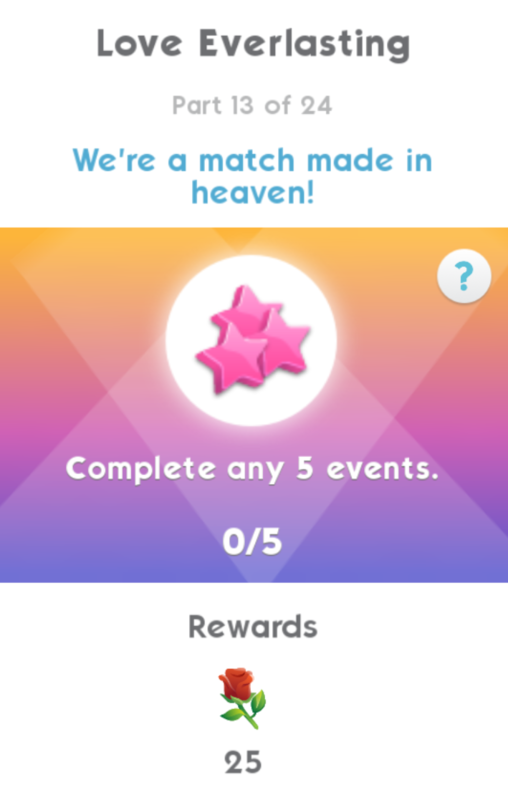 This item will fill with candy corn every 11 hours. 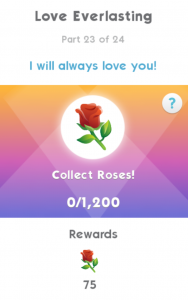 When the bear is full, it will yield 125 Roses. Once the tooltip appears above the bowl, you can click to redeem the Roses. 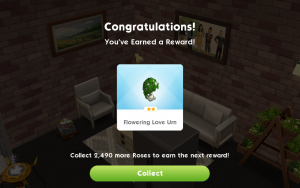 The tooltip will inform you how many pieces the bowl currently has. 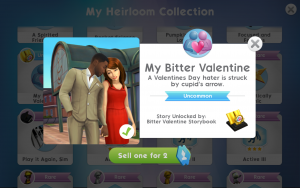 Another prize that brings extra play to the table is the Bitter Valentine Storybook heirloom. 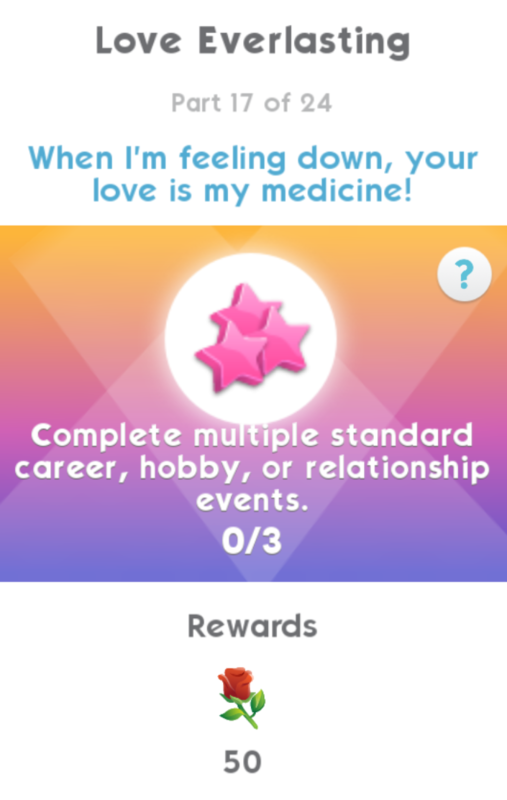 This item is unlocked when you complete all 24 quests, and adds a news relationship story for your Sims in the game. Check your heirloom collection for more info. 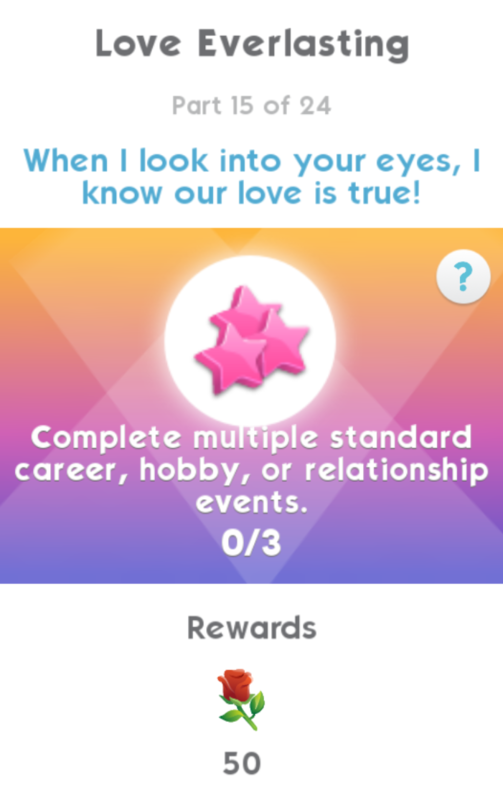 The rewards center is available by clicking the heart icon in the upper right hand corner of the game. 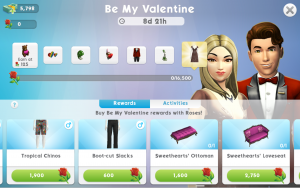 Once you enter the rewards center, you will be able to purchase 16 CAS and buy items for your game. 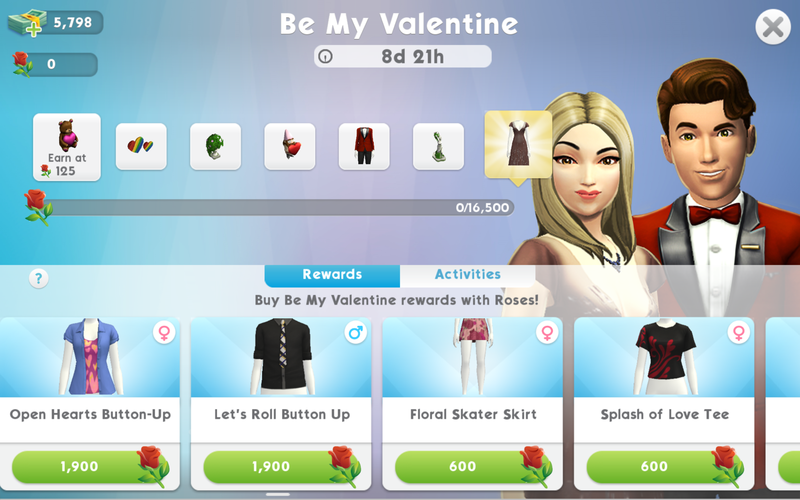 Prices range from 400 Roses to 3,000 Roses. 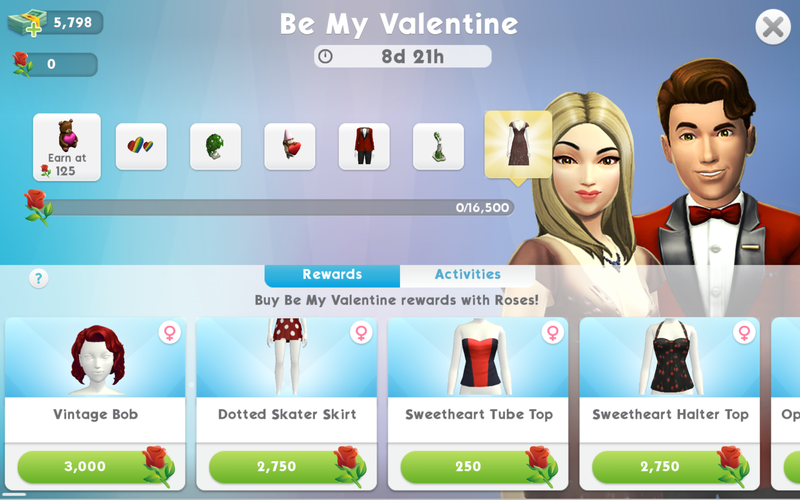 To purchase all items in this rewards center, you will need to collect and spend a total of 24,400 Roses. 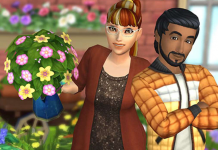 Previous articleInspiration Corner: Half Walls Everywhere! 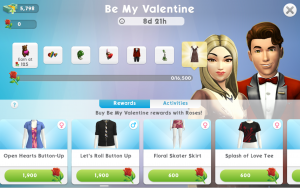 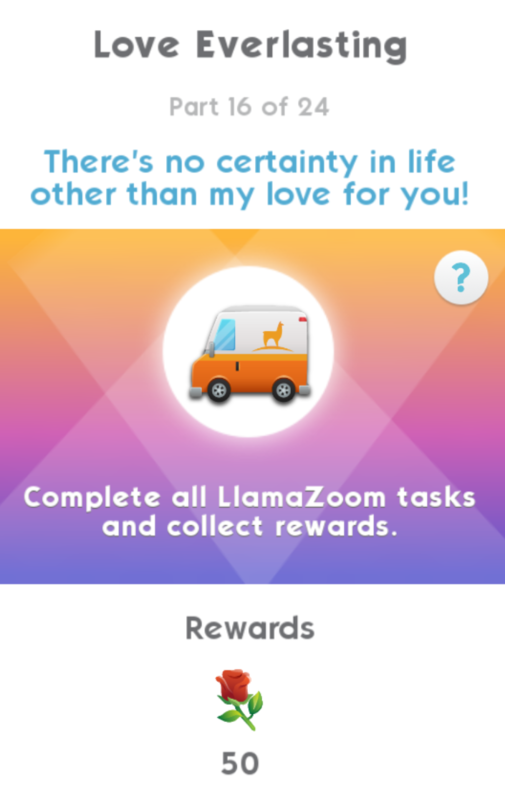 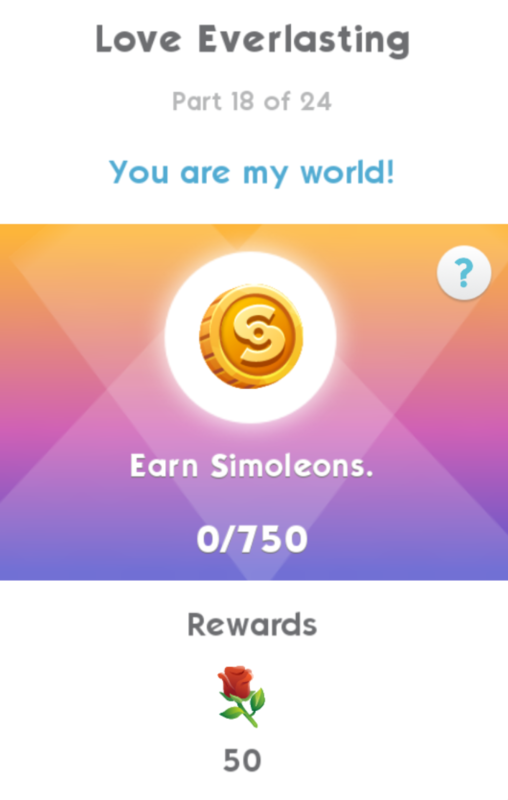 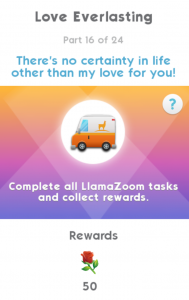 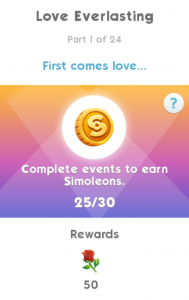 Next articleHappy Valentine’s Day From SimsVIP!